You don’t need us to tell you that YouTube is popular with children, but here are some stats to remind you just how big. In August 2015, the second biggest channel on YouTube was Little Baby Bum, with 448.4m views of its animated nursery rhymes for kids. The fourth biggest was child-friendly Minecraft gamer The Diamond Minecart with 394.5m views. Also in the top 10 that month: Baby Big Mouth (368.6m views), Fun Toyz Collector (334.1m) and Masha and the Bear (314.1m). In short, half of YouTube’s top 10 channels are for children, generating more than 1.8bn monthly video views between them. 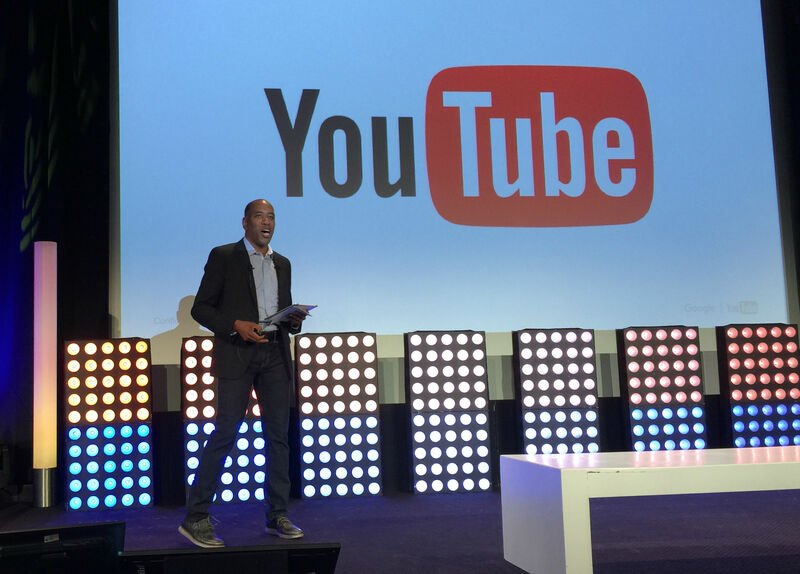 YouTube’s global head of family and learning, Malik Ducard, delivered the closing keynote at MIPJunior this year, talking about the implications of a world where “two year-olds have tablets and no one downloads any more because they can stream”. Ducard described MIPJunior as “a rock for us, a gathering point for our community”, and stressed that the launch earlier this year of the company’s YouTube Kids app was rooted in YouTube’s own community of families. Those families have gone on to download the app – still only available in the US – more than 8m times. Ducard said YouTube Kids is based around “the three E’s” – Entertaining children, Enriching them through educational content, and Exploring new stories and characters. He added that YouTube is keen to launch the app elsewhere in the world. “We’re working on that right now. We want content partners to expand the community of their fans across the world, and in a way that’s accessible to everyone,” he said, before showing the channels that are showcased on the YouTube Kids homepage. “About 65% of the channels that are surfaced here are not from the United States. They are from around the world and resonate loudly in the US, and have a global audience,” said Ducard. 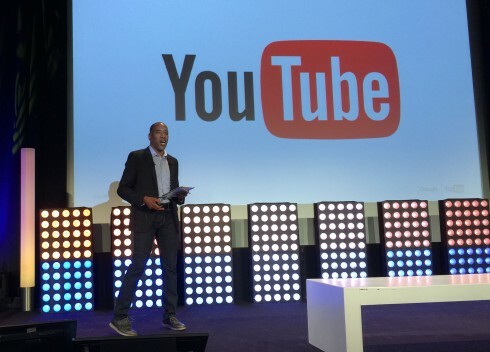 Ducard talked about the range of partners for YouTube in the family space, and also the collaborations that are starting to happen between established children’s TV brands like Sesame Street, and the burgeoning number of original YouTube channels aimed at kids. He also praised British Minecraft gamer Joseph “Stampy” Garrett for promoting exploration and play through his new show Wonder Quest – part-funded by YouTube – where each episode has a unique world in Minecraft that children can then download and explore within the game. Korean Minecraft gamer Ddotty has also launched a standalone educational channel, capitalising on his popularity with children. He then talked about some of YouTube’s new features, such as guest curators like Geena Davis and Nat Geo Kids, before praising the trend that’s seeing children setting up their own channels and finding big audiences of their peers. Mr. Ducard should have discussed why YouTube Kids is now being investigated by the U.S. Federal Trade Commission for its unfair and deceptive business practices towards children and their parents. YouTube Kids is filled with advertising that is programmed in ways that violate long-standing child-policy safeguards. It ignores what we know from child development experts on how children relate to ads. It is filled with inappropriate content, some of which can be harmful to children. That’s why leading US child advocacy campaigners have called on the FTC to force Google to put children first–not its monetization goals.